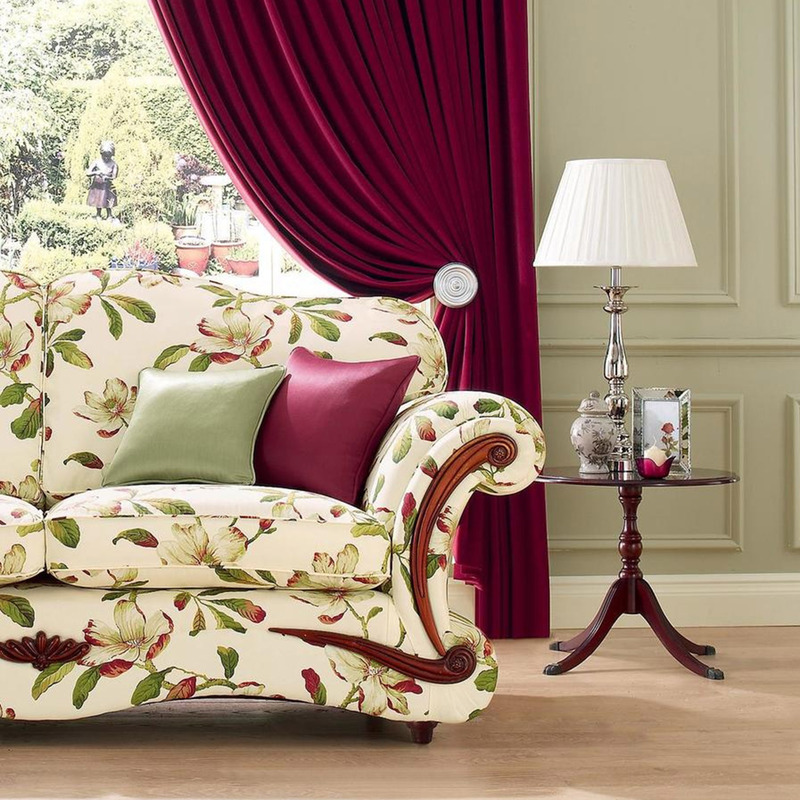 Magnolia Gardens - Chintz is a fabulous and elegant large scale floral design will look striking in any home. 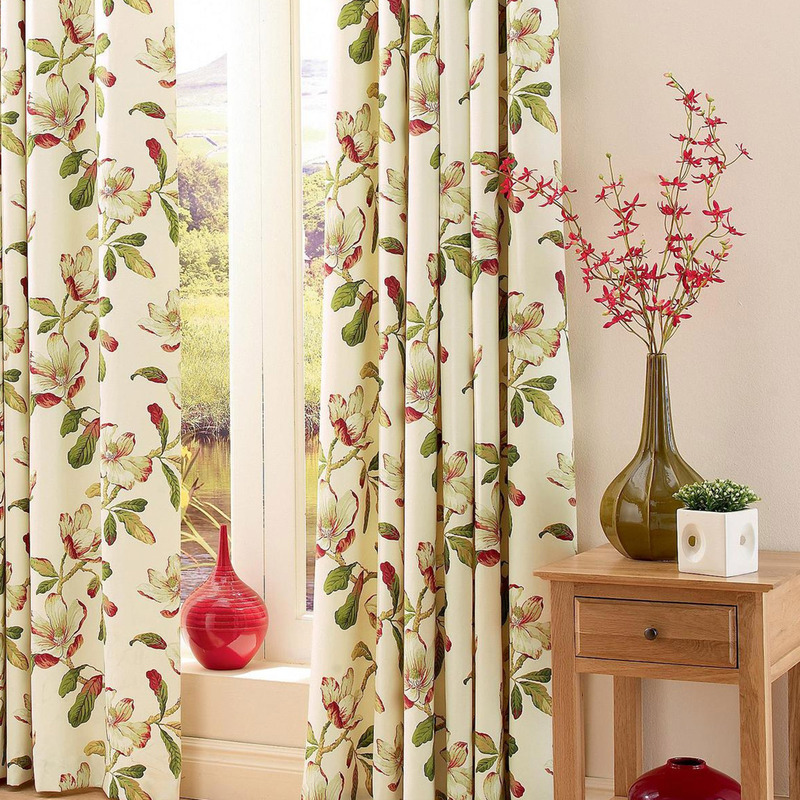 Depending on your colour scheme, there are many options for co-ordinating accessories. 50% off discount is available on covers in Designer Elite and Designer Premier Unpiped make-up. 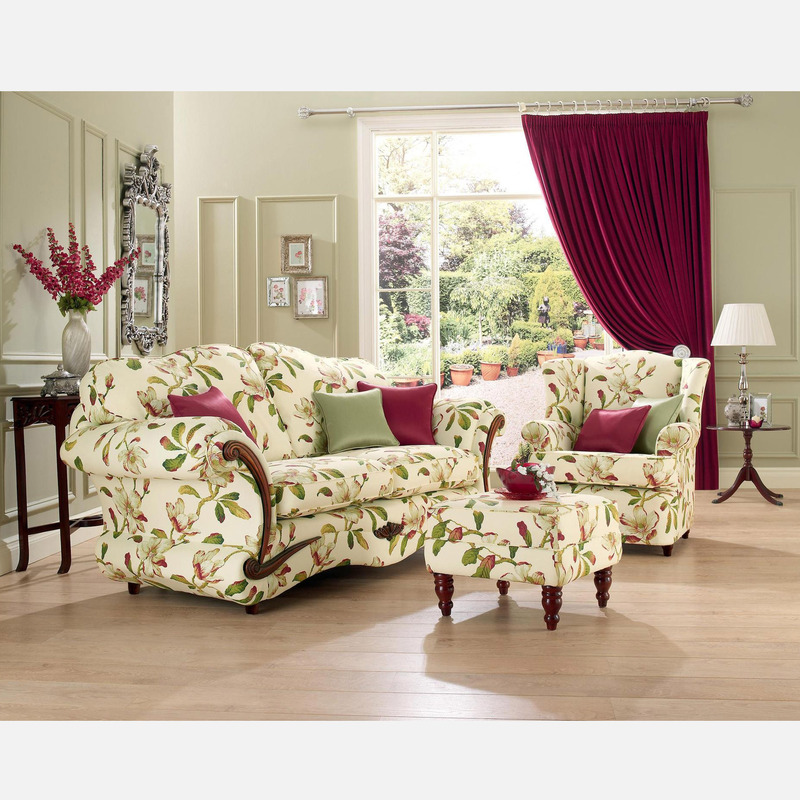 For Designer Premier the discount is 40%. Furniture must be suitable for Designer make-up. Ask your Home Consultant for details.